Thanks, Ken, for correcting our error. We knew it, but the wrong words came out and I (Jeff) didn't catch it in the editing. We apologize for the blunder. Hurray! The comedy is back at the start of the podcast!! Good to hear Rich again too! What ever happened to Joe P.? Wasn't he the fellow ASLer from "way back when" you two first started broadcasting from the "foxhole"? 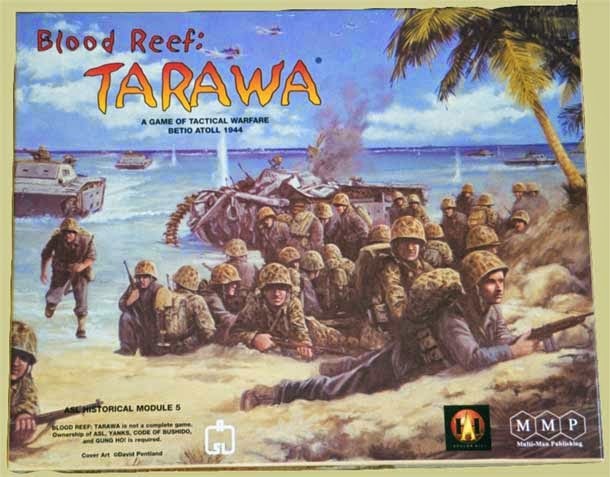 I believe he was Jeff's original opponent for TARAWA. Happy Fall! Go BEARS!!! Some have reported having problems posting comments on the site with a mac. Dave's works. We don't know why others have problems. Really enjoyed the rich discussion of the BRT rules. Thanks again for taking the time and effort in making your podcast. Great Podcast as always. Great Job Rich I am using your tables almost every games. I am also glad that the comedy intro are back. Good work !! !